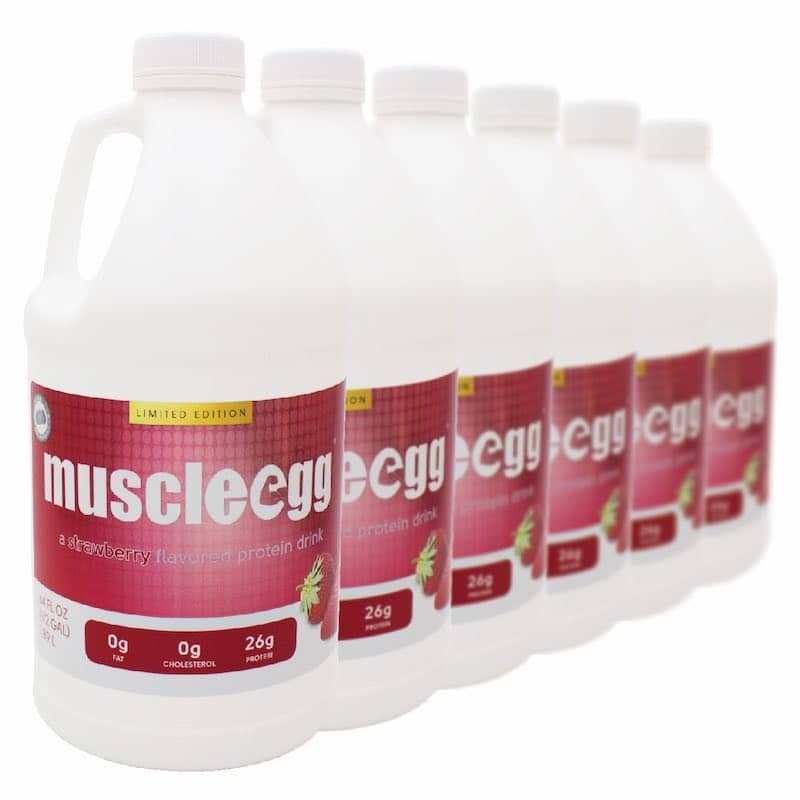 Our strawberry liquid egg whites carry on the tradition of being one of the most classic fruit flavors. 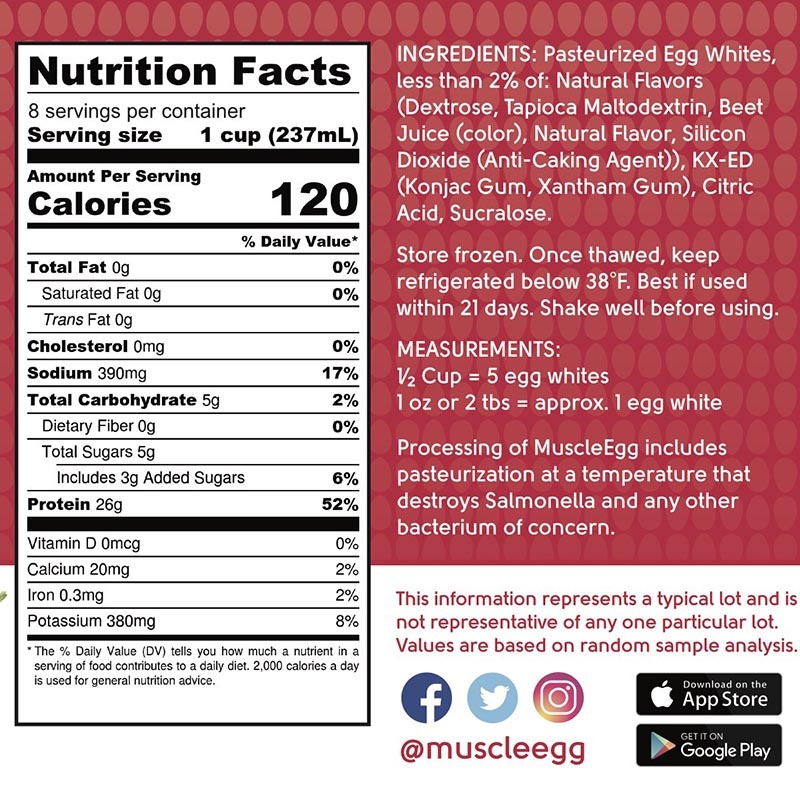 Tasty strawberry shakes are a common breakfast or post workout-choice when you have strawberry MuscleEgg in your house. 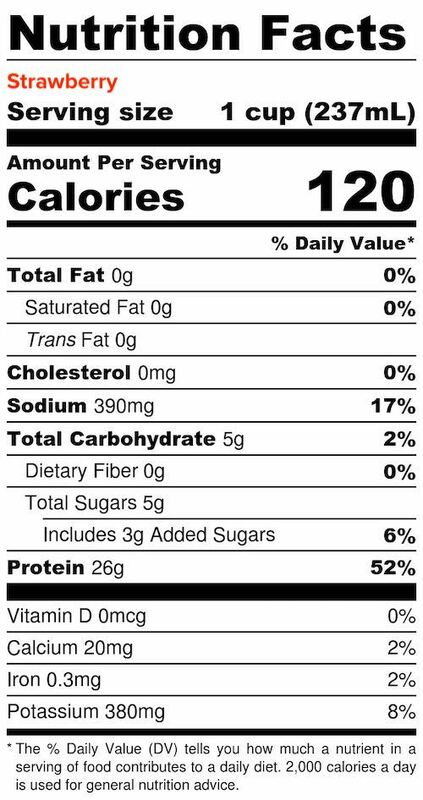 Strawberry pairs great with other fruits so feel free to mix it up! 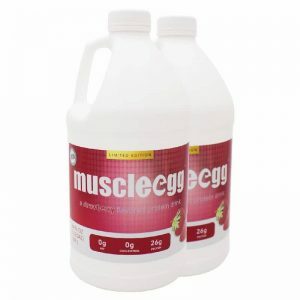 If you want to add a fruity strawberry flavor to your recipes, be sure to get some of our strawberry egg whites! 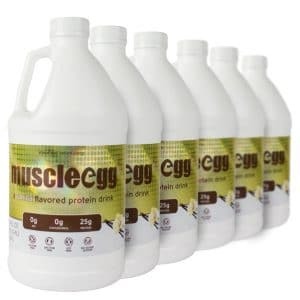 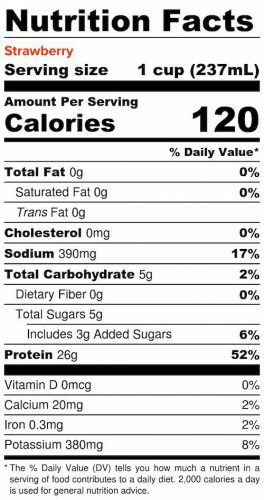 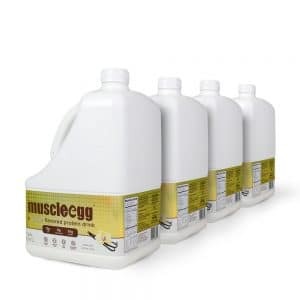 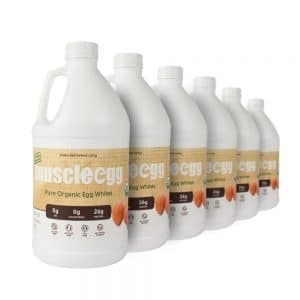 Pasteurized Egg Whites, less than 2% of: Natural Flavors (Dextrose, Tapioca Maltodextrin, Beet Juice (color), Natural Flavor, Silicon Dioxide (Anti-Caking Agent)), KX-ED (Konjac Gum, Xantham Gum), Citric Acid, Sucralose.